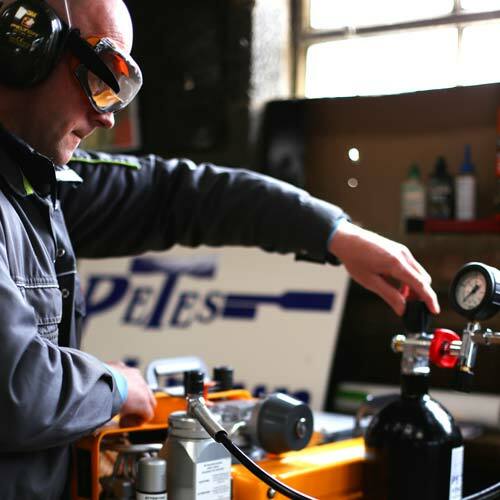 Get a full 300 bar fill on your dive cylinder or bottle using our state of the are Bauer compressor. We’ve been one of Essex’s best kept shooting secrets. Pete’s farm is unmatched in Essex for it’s range of shooting activities and facilities. We recently commissioned this short video to provide a quick overview of what’s available at the farm. If you’ve got any comments, take a look at our channel on YouTube - we’ll be posting more video here as and when we film it. Find out more about the farm and its facilities by watching top HFT shooter Roger Lait reviewing the BSA Gold Star SE at Pete’s Airgun Farm. 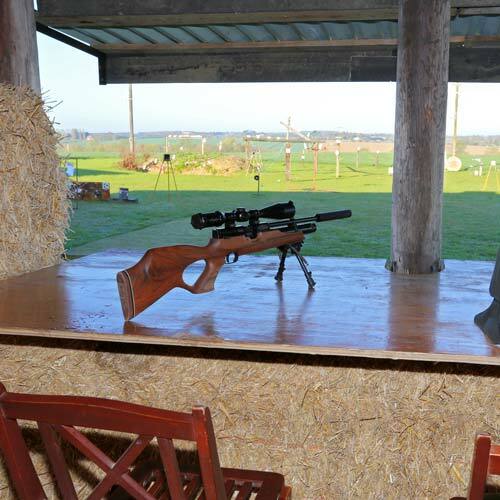 Pete’s Airgun Farm is the premier shooting destination in Essex. 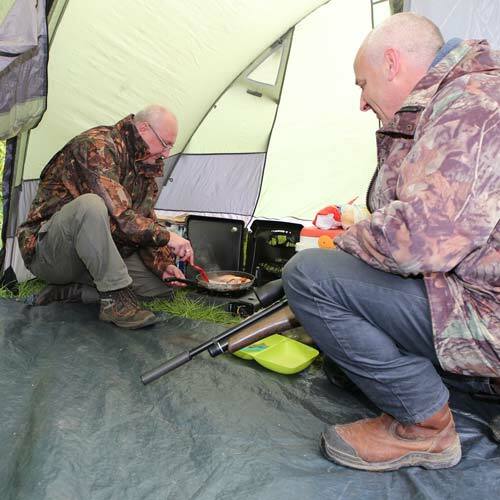 Set on vast farm land, not only do we offer indoor and outdoor ranges for airgun professionals and enthusiasts but also family adventure camping, metal detecting, bird watching and more. Come, explore and feel connected with your world again. We’re also on Facebook, so come on over and give us a like! You can also find us on Google+ and leave a review there or take a look at some of the customer testimonials on our site.